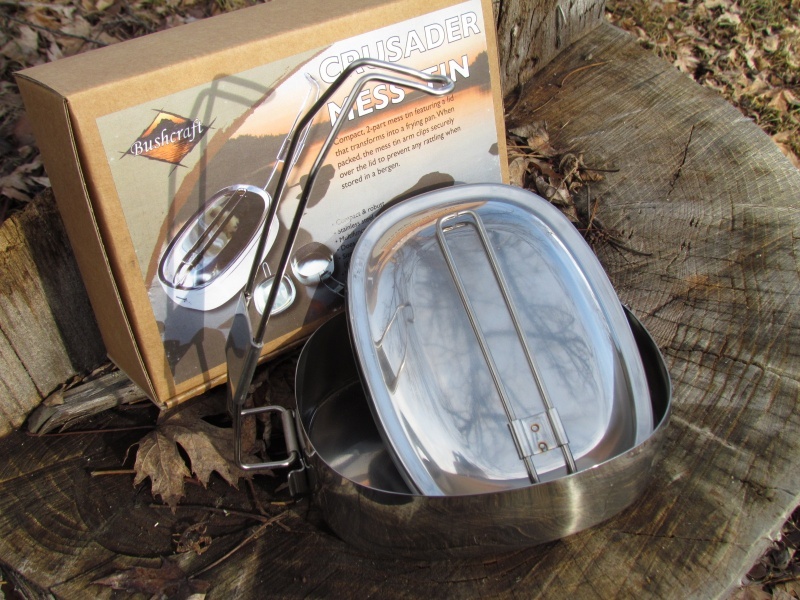 Crusader mess tin. Strong, well made, dual purpose mess tin from BCB. Standard issue to the British Army can be used as storage, drinking . Stainless steel. 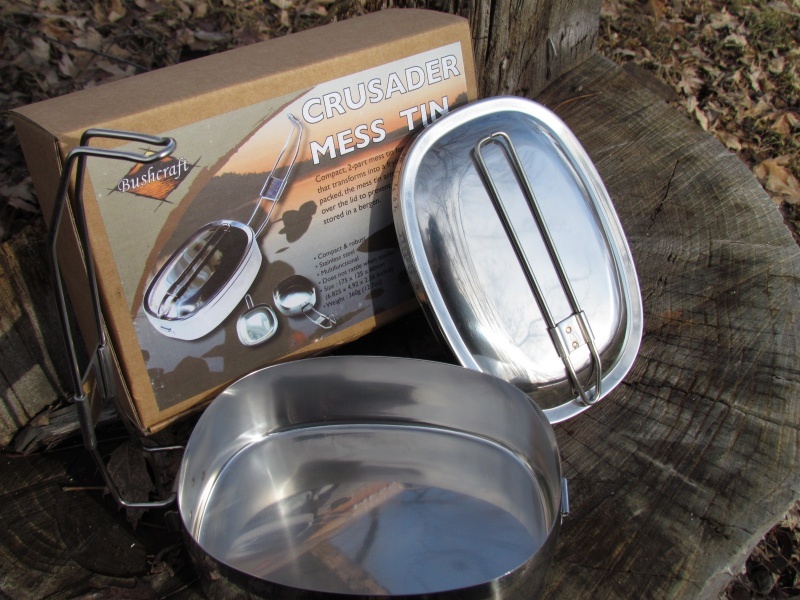 Purchase through PayPal by using the "Add To Cart" button above or use the form below to order the Crusader Mess Tin . 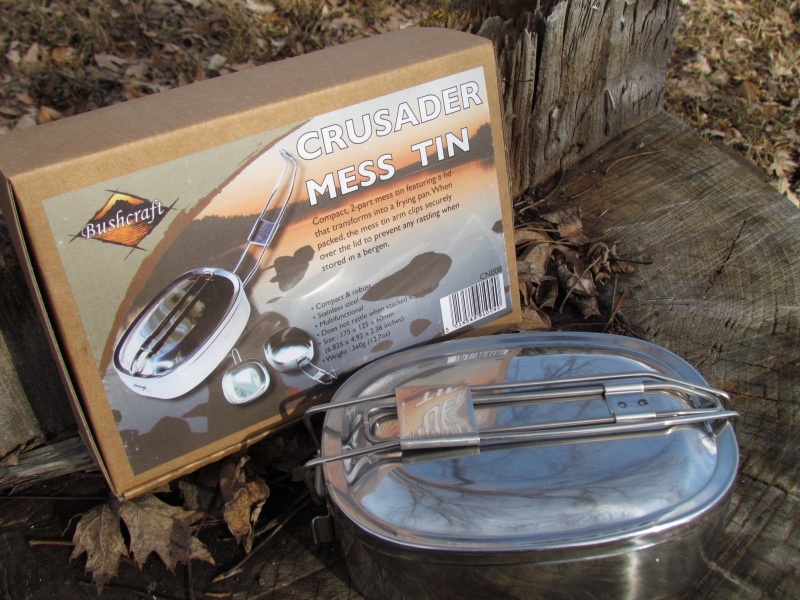 Feel free to contact us if you have any questions about the Crusader Mess Tin .